Every Sunday, our Wizards reveal a new deal, designed to save you money, while delivering a good dose of fun. Today, we feature Arena, the competitive play expansion of the Warhammer 40,000 Kill Team game by Games Workshop. 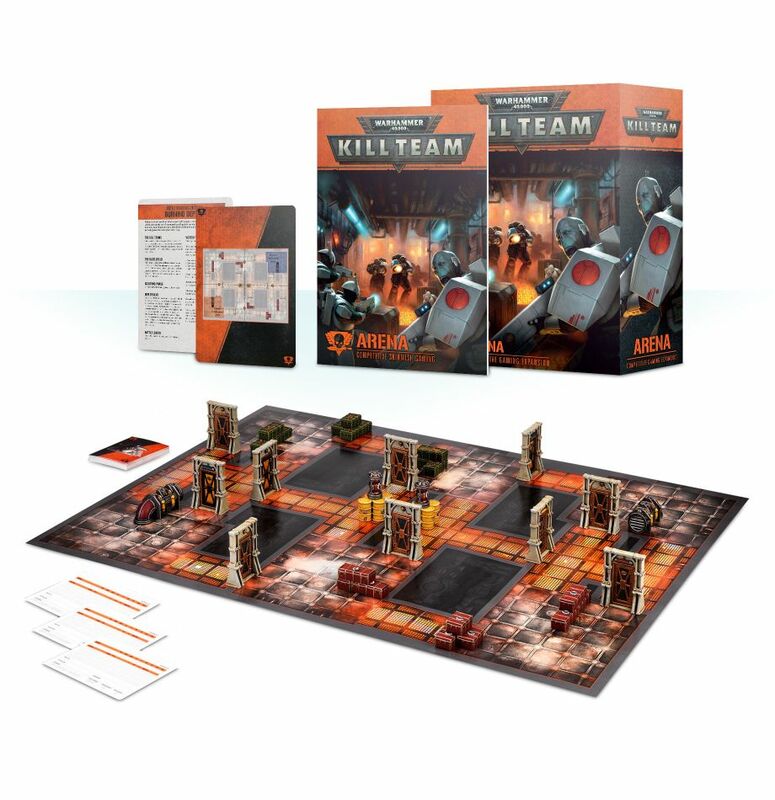 The standard edition of the Warhammer 40K Kill Team Arena is available today at 15% off the manufacturer's suggested retail price. To receive this offer, simply stop by our store and mention the Sunday Deal to one of our Wizards: we'll take care of the rest. If ordering online, please contact our Wizards for shipping and payment details.